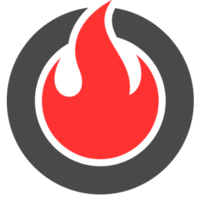 Inferno is an isomorphic library for building high-performance user interfaces, which is crucial when targeting mobile devices. Unlike typical virtual DOM libraries like React, Mithril, Virtual-dom, Snabbdom and Om, Inferno uses techniques to separate static and dynamic content. This allows Inferno to only "diff" renders that have dynamic values. Why do developers choose Inferno? Why do you like Inferno? What are the cons of using Inferno? How much does Inferno cost? What are some alternatives to Preact, Inferno, and Deku?